High quality glutathione - perfect for detox and immune support. Glutathione is the body’s master antioxidant, but can be depleted by environmental toxins, stress, poor diet and other factors. 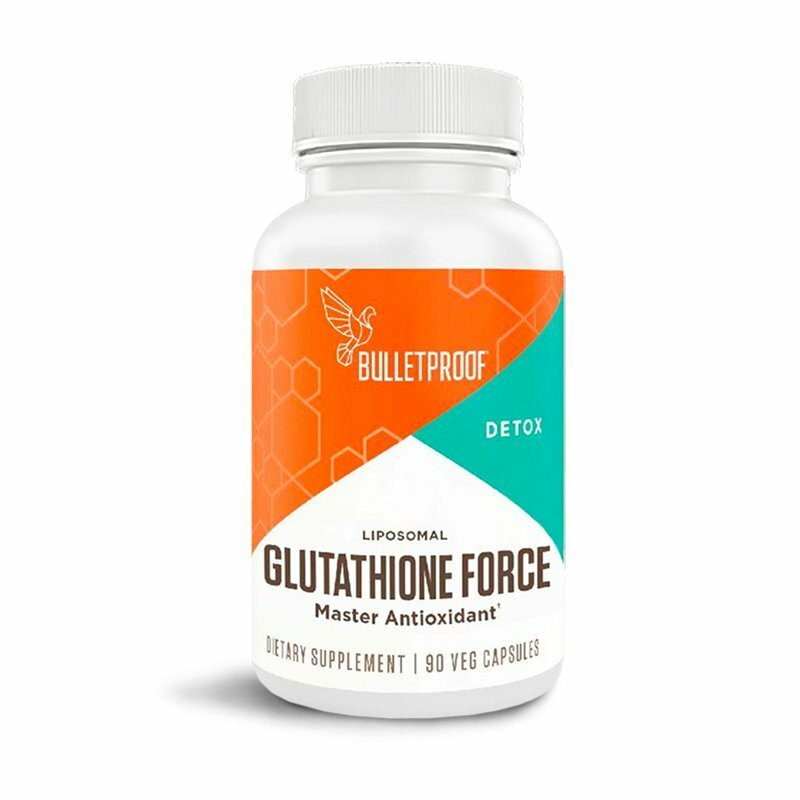 Bulletproof® Glutathione Force provides a high-quality source of this important substance to help fight free radicals and support your immune system. 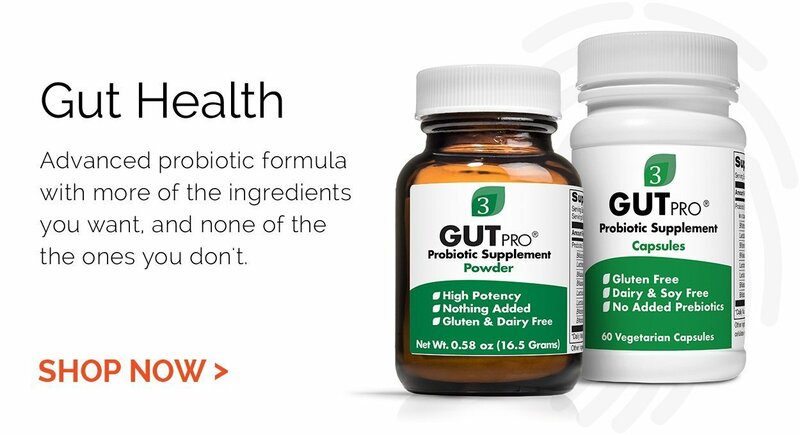 Glutathione Force uses the Bulletproof proprietary Activated LiposomalTM delivery system to increase the bioavailability of glutathione beyond normal liposomal delivery — supporting optimal cellular function and protecting against oxidative stress. Each bottle contains 90 capsules (30 servings). Take 3 capsules daily, increasing as you have kryptonite food or are otherwise exposed to a higher level of toxins. Other Ingredients: Phosphatidylcholine, palmitic acid, oleic acid, gelatin, water.